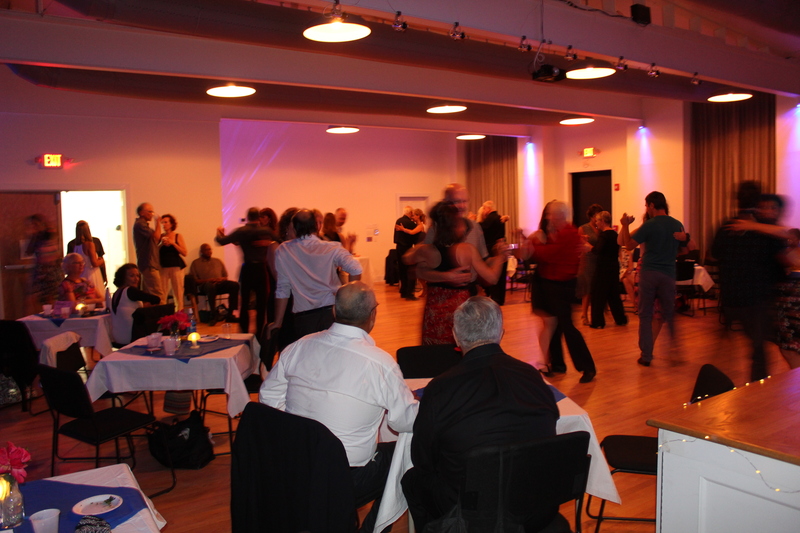 Dear Friends, we will have our Milonga del Corazon temporarily at J&B Dance Center, Jean Has opened the door of her studio so we can all gather and dance on the 3rd Saturday of the month. The place has a impeccable dance floor and good sound you will be thrilled. The downside is that is smaller than our previous venue so we will be limited on space which forces us to pre-sale the tickets in order to assure you room and comfort. We will be selling only 40 tickets. We only have space for 50. So it is important you express your interest on coming before it is too late. We will be very sad to know you drive all the way here in vain. Please, contact Maia for tickets.